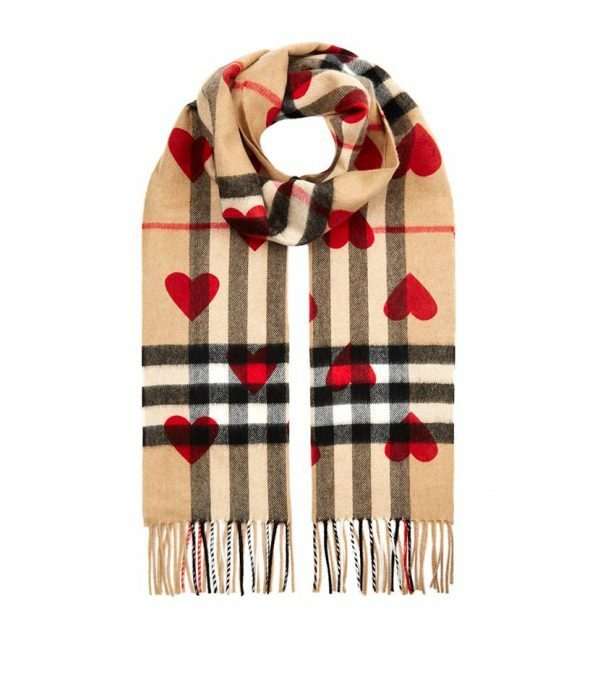 When I used to write for print, Valentine’s Day in beauty world was super-obvious. Heart shaped blushes, suggestively named fragrances and edible body glitters (there was an American soap star – I forget her name – whose entire range was edible so that her boyfriend could lick it off – seriously. I mean, what a guy..that’s beyond dedication) so this little round up is a complete mix of things. Any day that reminds you to appreciate others, or even your own achievements, is good in my book. 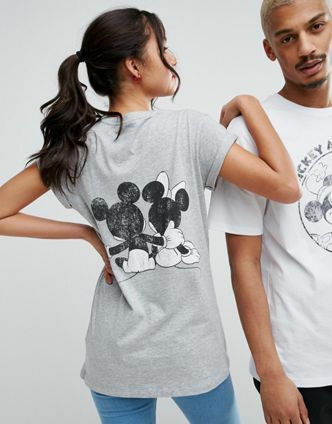 This is too sweet – all the usefulness of a standard grey T but with a vintage-inspired Mickey & Minnie print on the back. 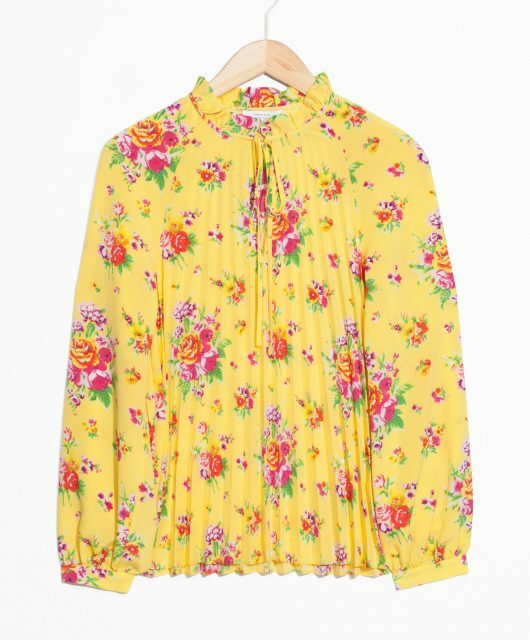 It’s £18 HERE . 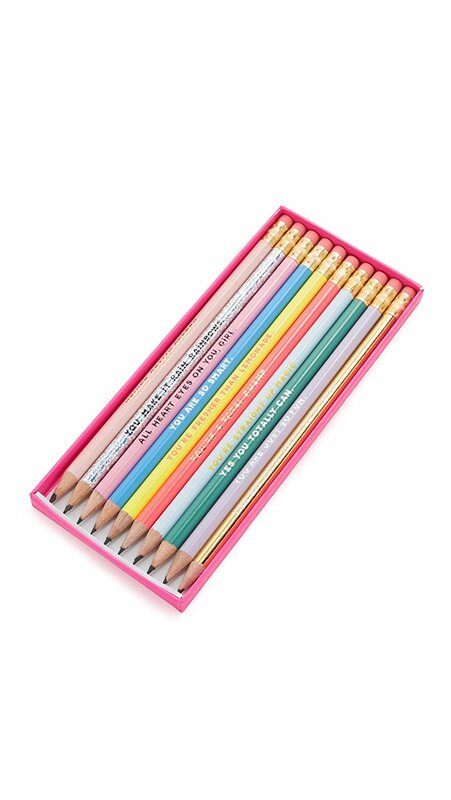 Let me tell you, these Ban.Do Compliment pencils are hard to come by – I’ve just ordered myself a set (for flatlays) – and they’re sold out everywhere except ASOS. 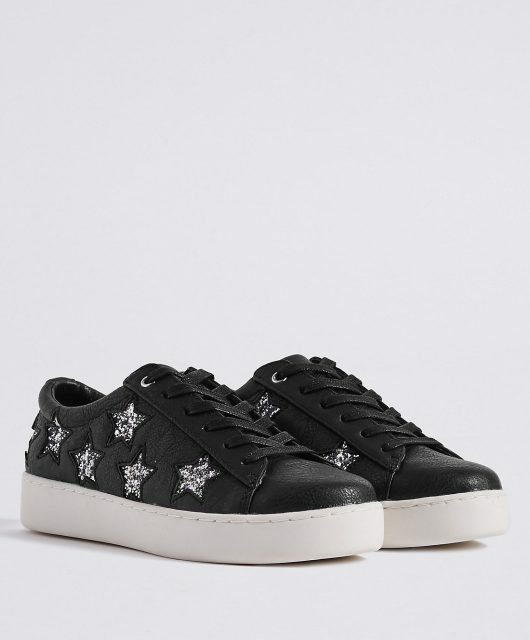 They’re £10 HERE. Whoever Kate is.. but hope she has a happy one! 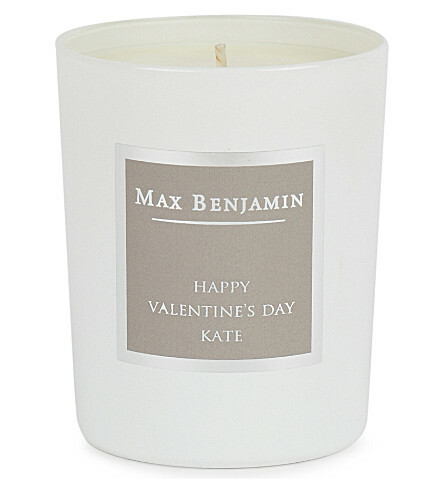 If you’re quick off the mark you can get a personalised Max Benjamin candle for £28 HERE in a white pomegranate fragrance. 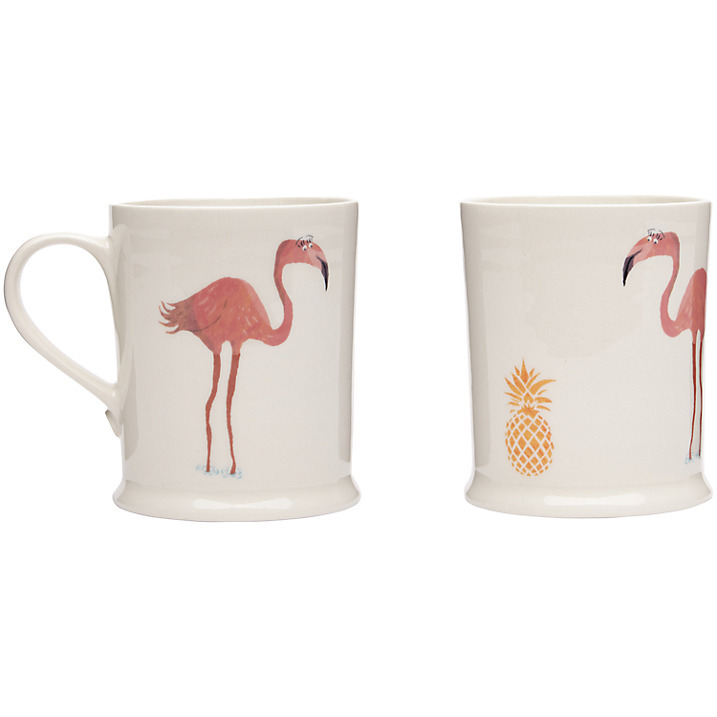 Flamingos are the new hearts… or the new pineapples… this little mug duo is £17.50 HERE. 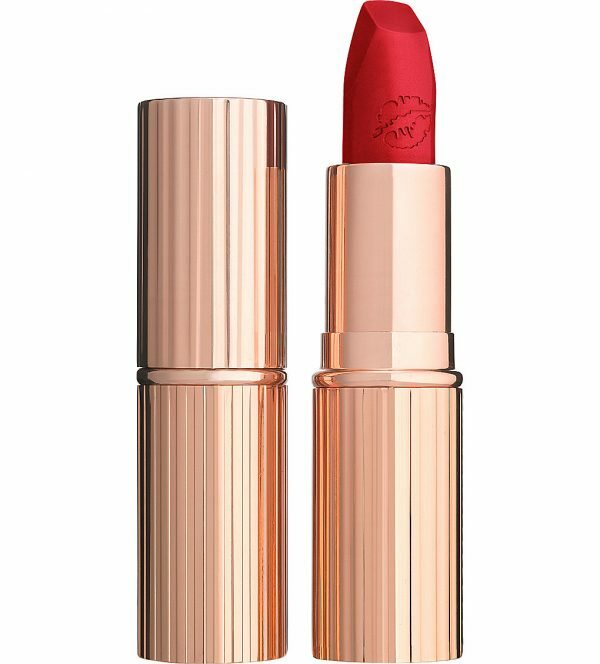 If you’re going the beauty route, this Charlotte Tilbury lipstick in pinky-red Carina’s Love is on point. It’s £23 HERE. I have to admit I have lusted after this for a long time! 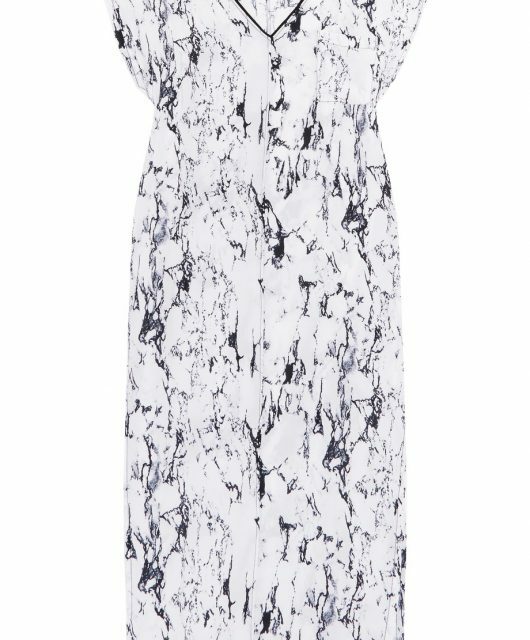 It’s cashmere which might slightly justify the £395 price tag! It’s HERE. I’ve never met anyone who doesn’t love the Jo Malone Red Roses scent – if you want to up grade, Selfridges are doing the larger size in a box full of fresh red roses for £130 (in store). The 30ml size is £43 (HERE) and buy your own roses! 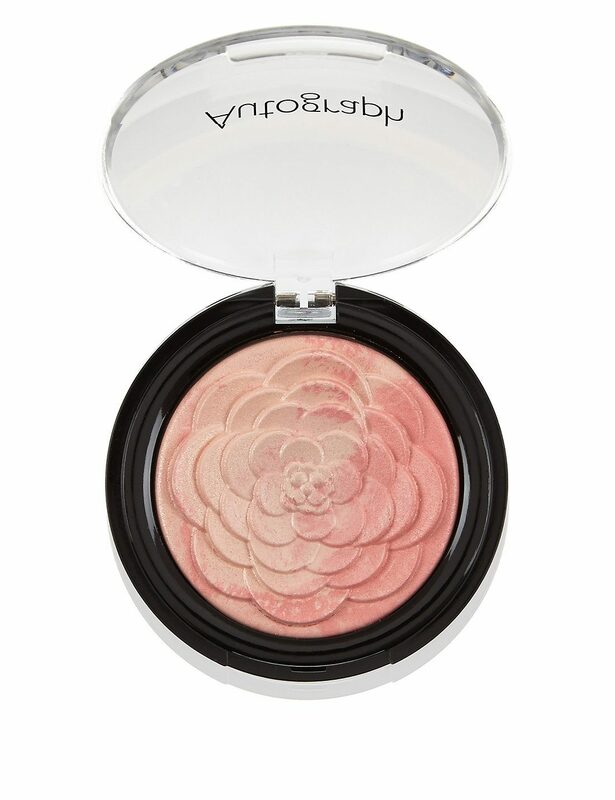 I think this is an easy win at £12.50 – a peachy/pink marbled blush from Autograph HERE. A very sweet little (and it is little) jewellery box from Kate Spade New York for £40 HERE. 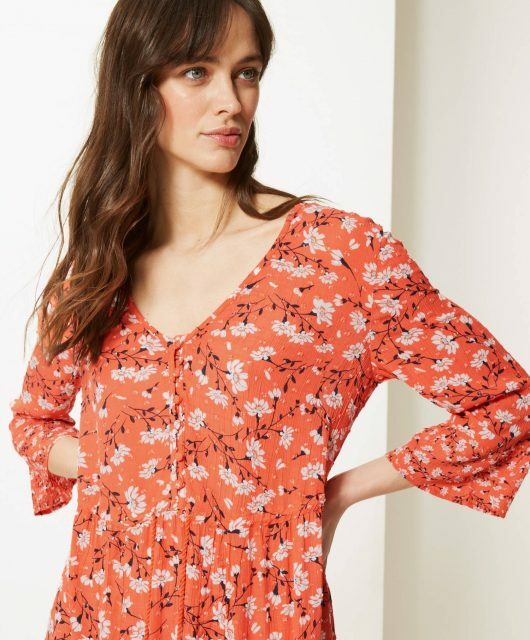 I have this in black but it also comes in turquoise and I love it. This seems like good value at £35 HERE with nicely curated content. It contains Deborah Lippman cuticle oil (8ml), Eyeko liquid eyeliner (2g), Nailberry L’Oxygéné nail polish (15ml), Nailberry L’Oxygéné nail polish in ‘Happiness’ or ‘Hope’ (15ml), Nügg hydrating face mask (10ml), Molton Brown pink peppered travel body wash (50ml), Zelens pink lip glaze (8ml), ZOEVA good karma graphic eye pencil (1.2g) and cotton makeup bag – there is only ONE Nailberry shade included..the picture is a bit misleading.